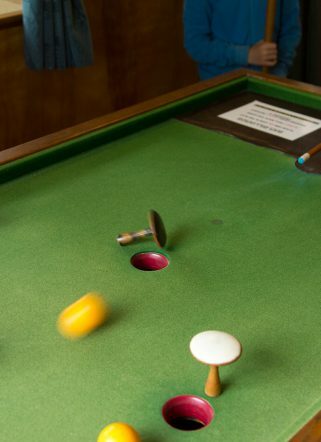 ​Take a dip in the pool or play pitch-and-putt golf on the hotel green – with our extensive facilities, you’ll never be short on ways to unwind. Wake up with a brisk swim before breakfast, or soak in the hot tub after a day exploring Studand Bay. Our indoor facilities are open in all seasons, and also include a sauna and steam room. 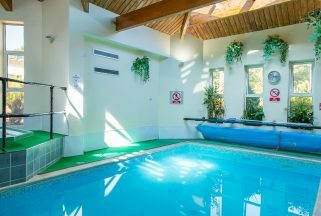 Families with children under 14 are welcome to use the indoor pool in the morning and afternoon, and we can provide you with towels if need be. 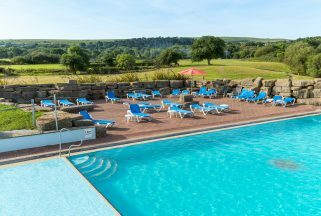 In the warmer months, lounge by the heated outdoor pool while the children play in the adjoining paddling pool. We also have an outdoor hot tub – the perfect place to relax at sunset, enjoying the view over the downs. Day passes available for £25 per person subject to availability. 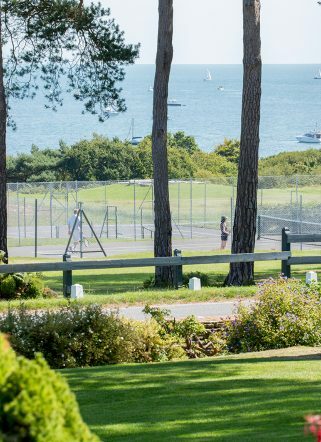 Wandering around the hotel grounds you’ll find two tennis courts to use at your leisure, with rackets and balls available for you to borrow. 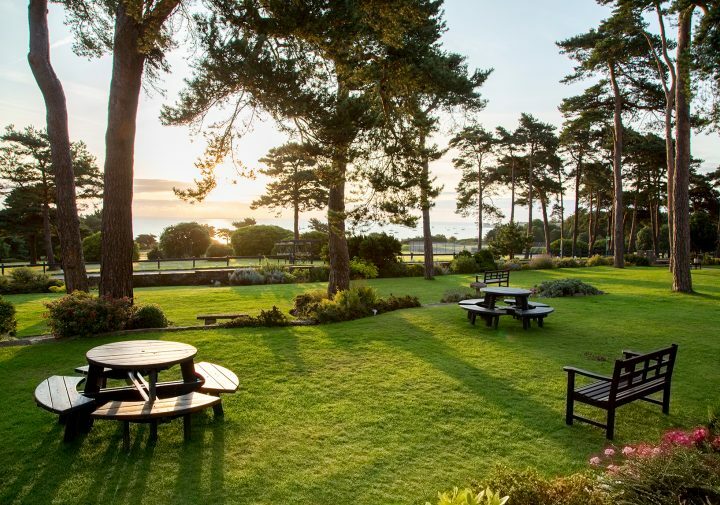 Or play a round on our nine-acre, par-three, pitch-and-putt golf course, with wonderful views over the Studland Bay beaches and Old Harry Rocks. For residents only. 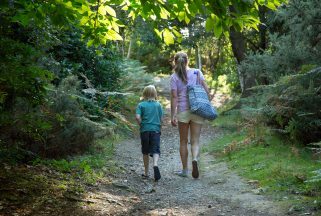 A short walk across our golf course you’ll find Studland Beach. Managed by the National Trust, the beach has a welcoming visitor centre where you can arrange boat hire, kayaking and windsurfing. 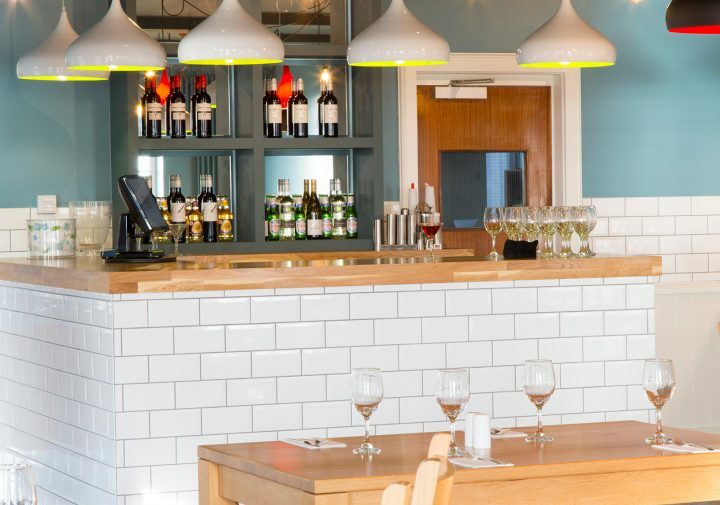 There are also many local companies offering sailing, fishing, diving, horse-riding and golf – just ask us at reception for more details on what to do during your stay.